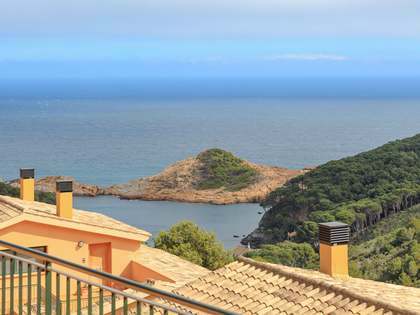 This is a rare opportunity to acquire a unique first line Costa Brava property in a prime area of the coastline set in 1ha of private land. 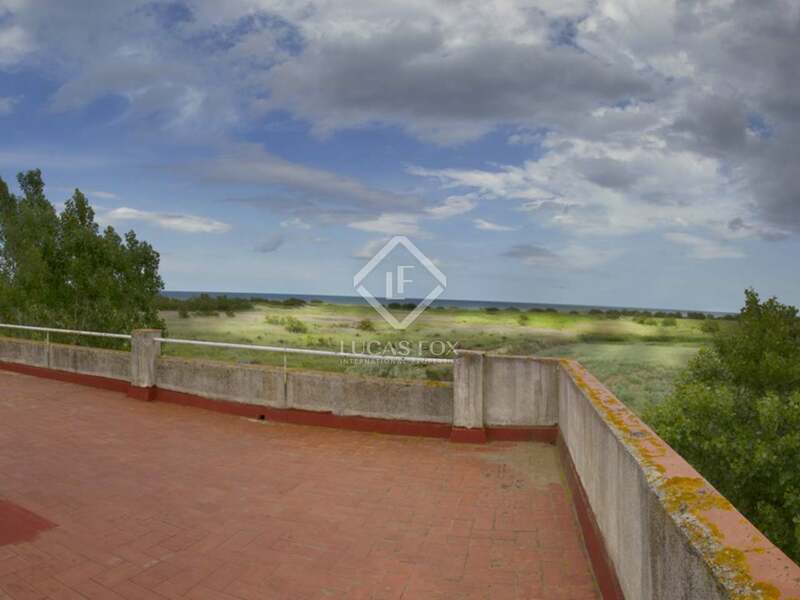 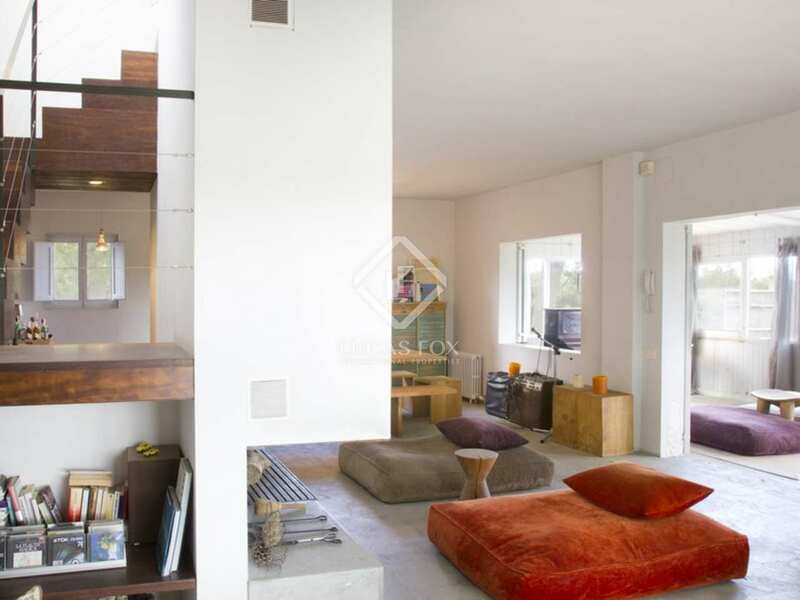 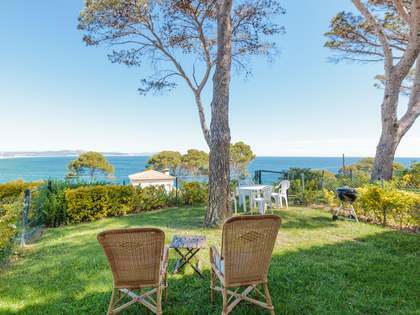 This one-off property is located in a natural reserve where the river "Ter" meets the Mediterranean Sea and is only 200m from a beautiful sandy beach - accessible across the sand dunes in front of the house. 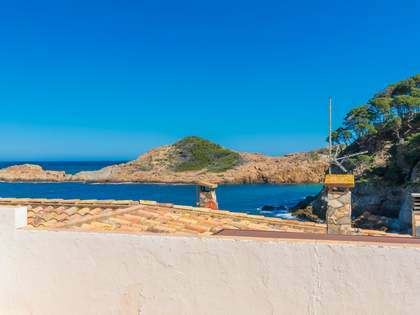 There are three restaurants within walking distance of the house and the bustling town of Torroella de Montgrí, with its supermarkets, cafés and bars is only 6 km away. 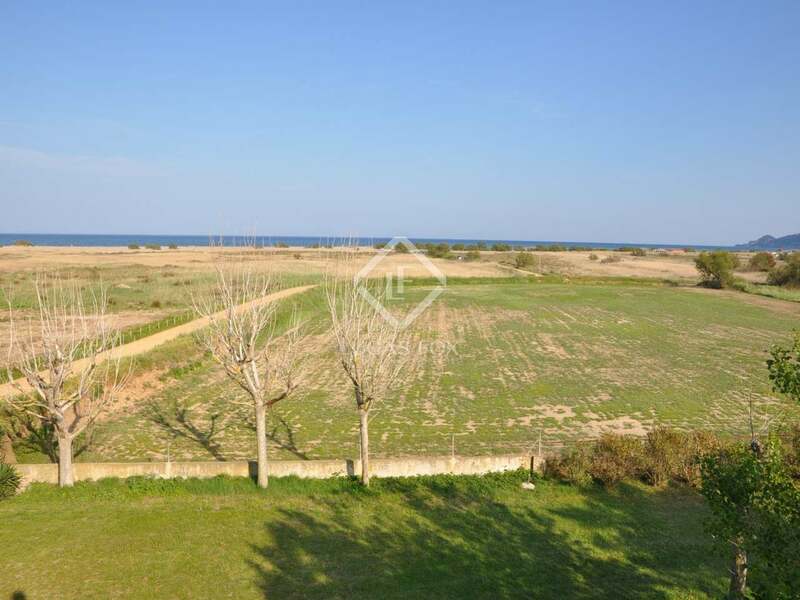 The property is also just a few minutes drive from one of the Costa Brava's finest golf courses - Golf Empordá. 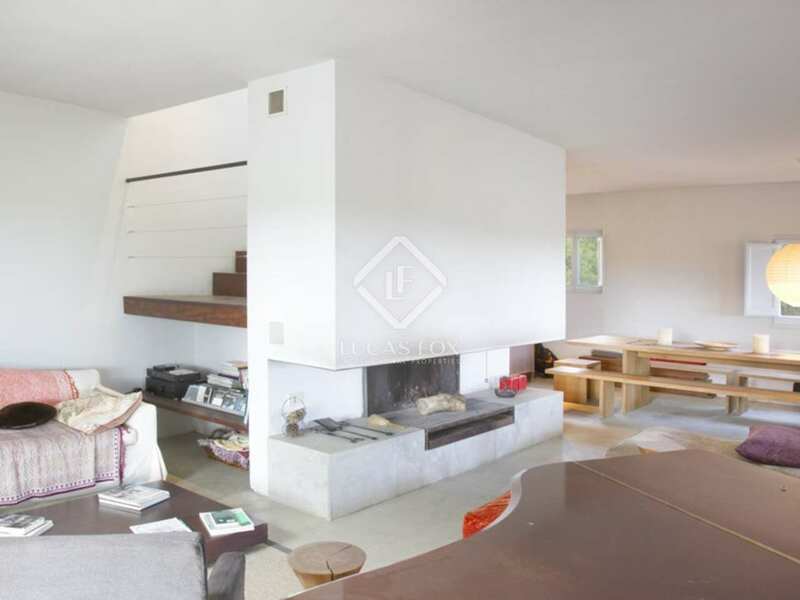 This unique property was built in the 1970s and is divided into 2 buildings. 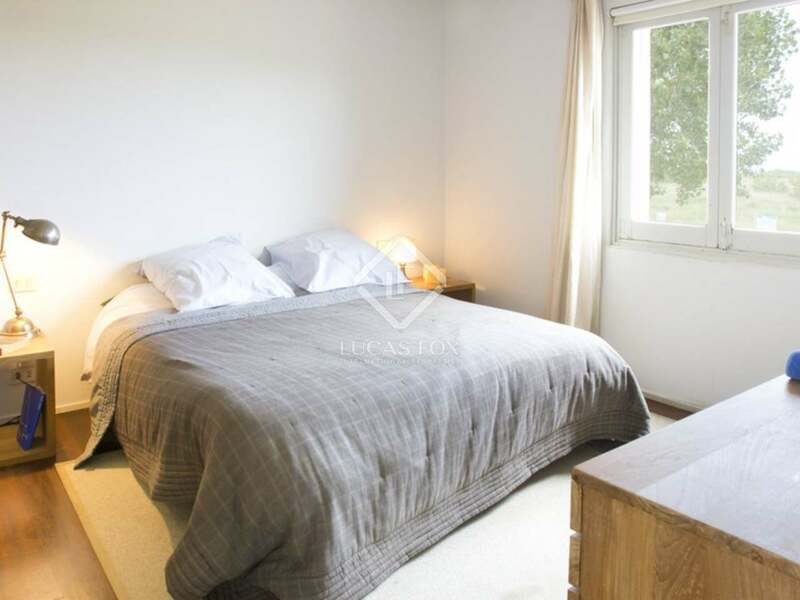 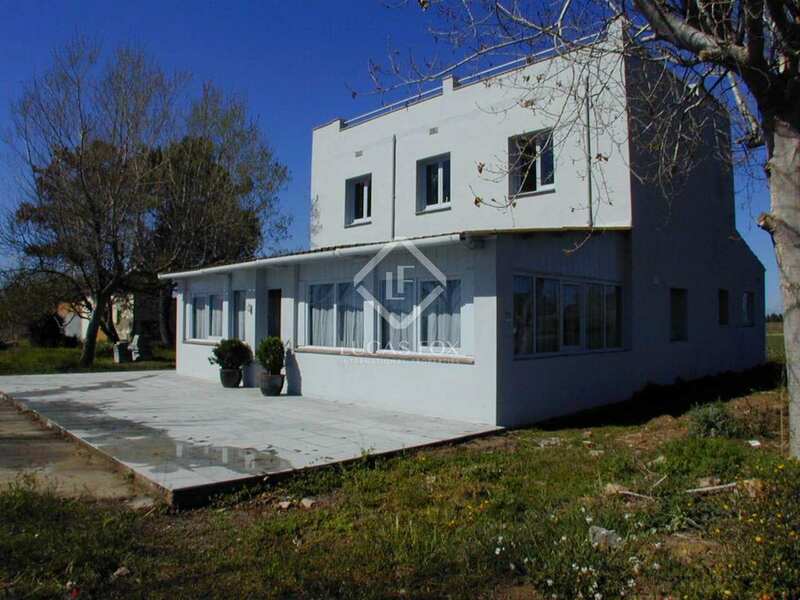 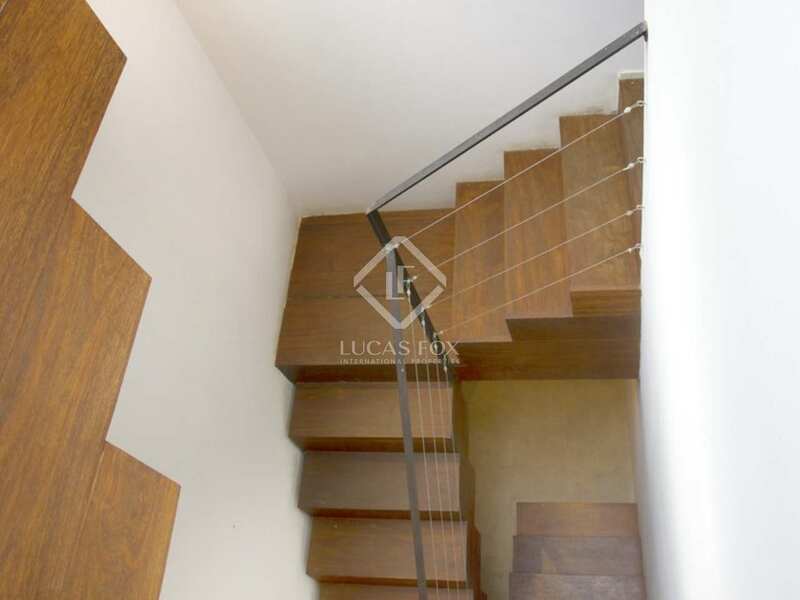 The 220 m² main house is constructed over 2 levels and was fully renovated by the current owner in 1999, a second building of 82 m² is currently used for storage. 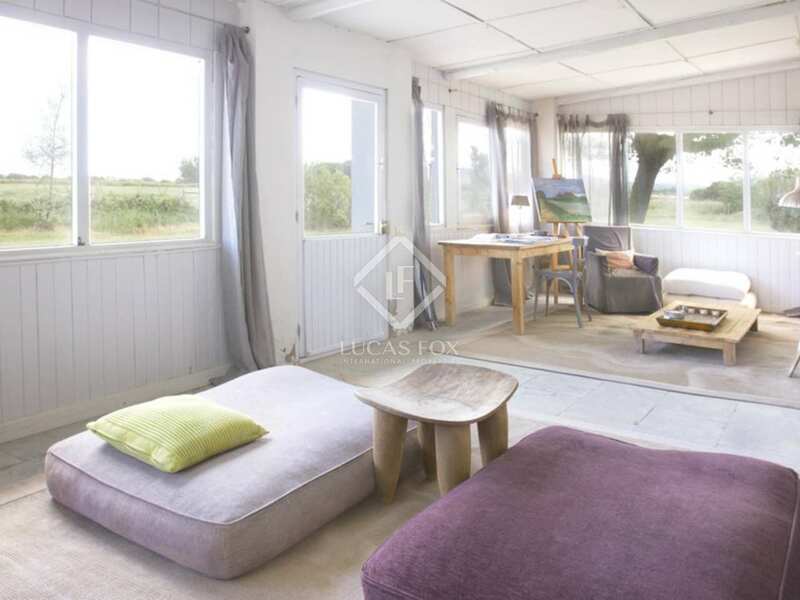 The main house comprises 4 bedrooms (2 at ground floor level, 2 en-suites on the first floor) and the ground floor living room, dining room and kitchen opens out onto the terrace and barbecue area. 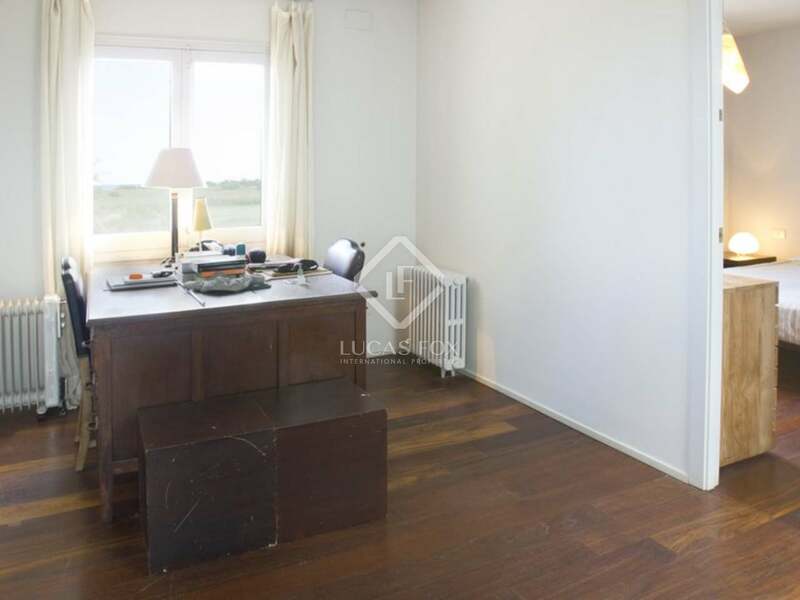 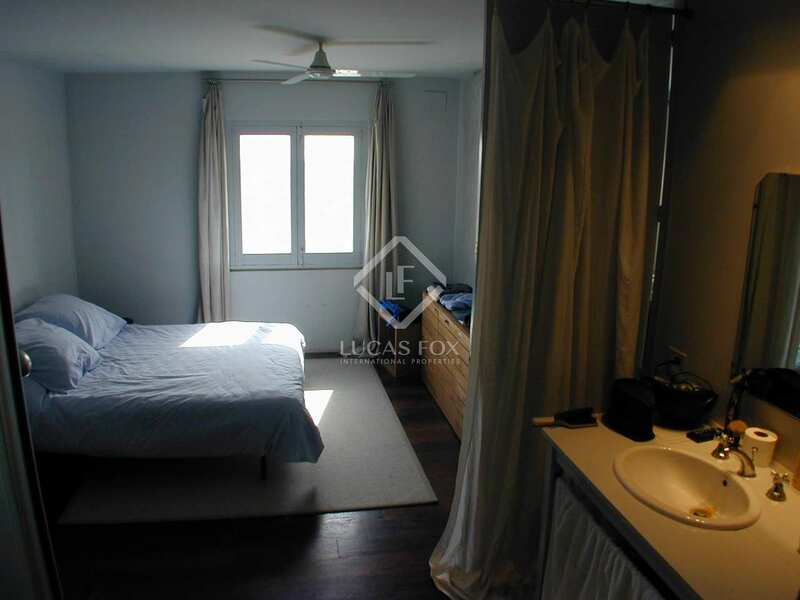 The first floor bedrooms boasts tropical wood floors and all enjoy lovely sea views. 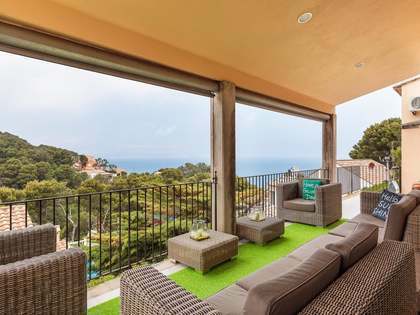 There is also access to a large roof terrace. 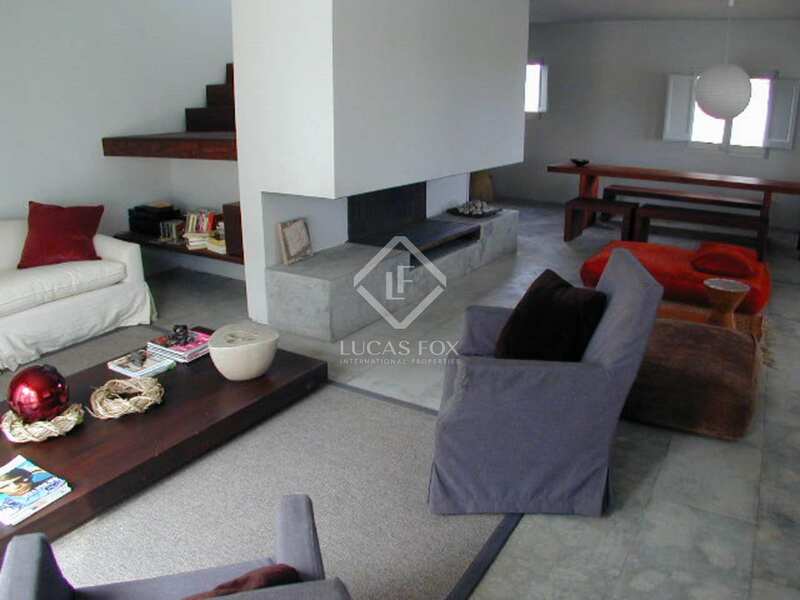 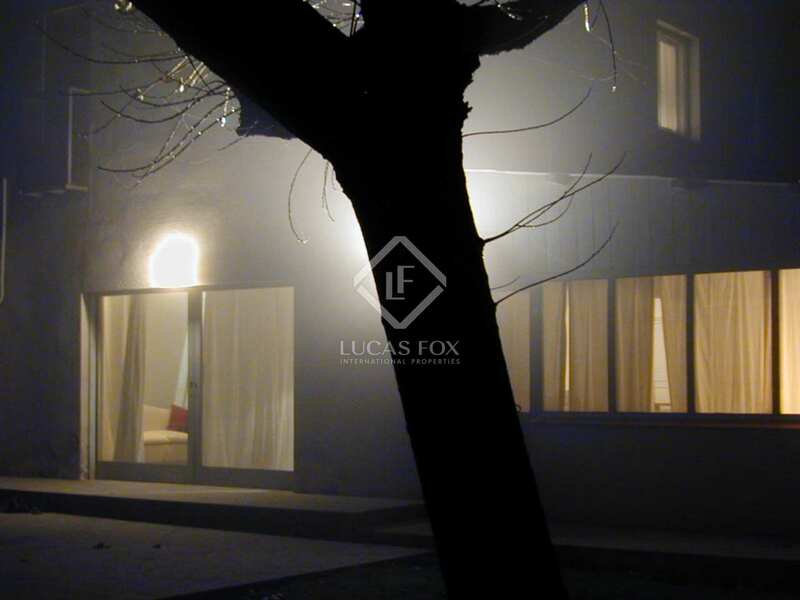 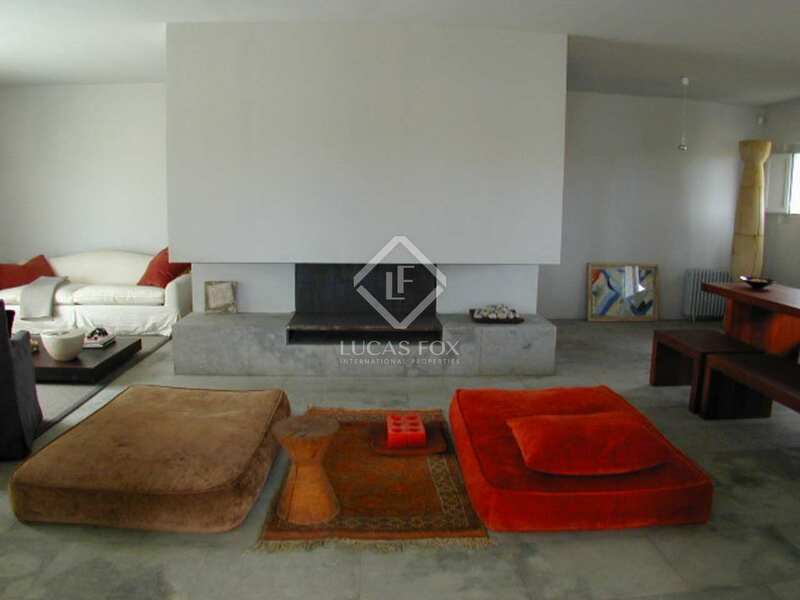 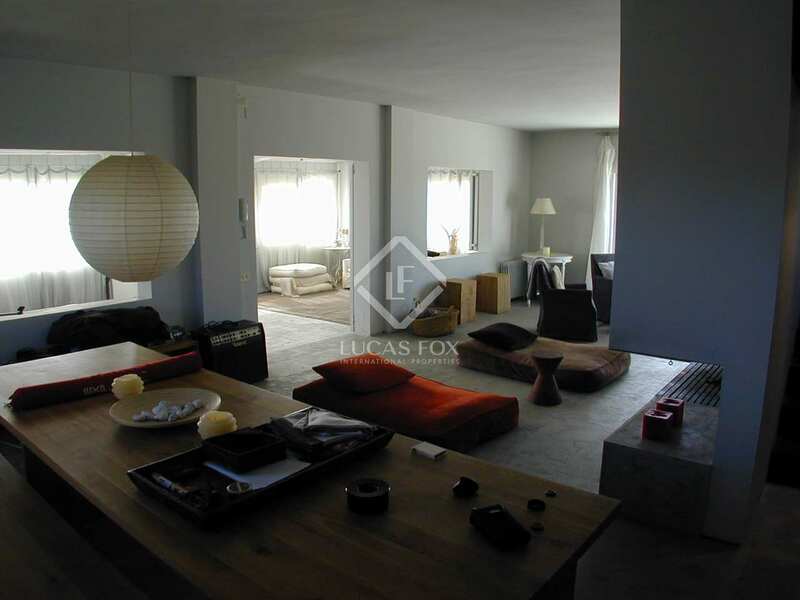 The property has gasoil central heating as well as a large fireplace in the living room with an air circulation system. 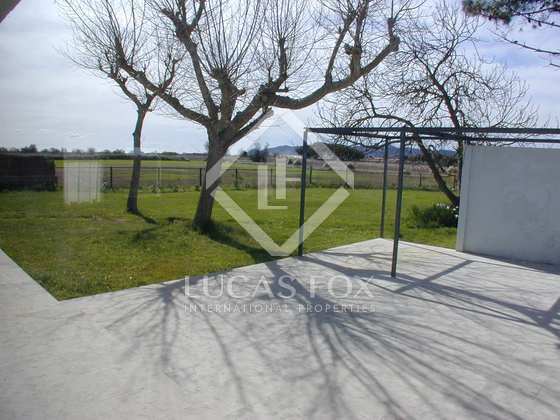 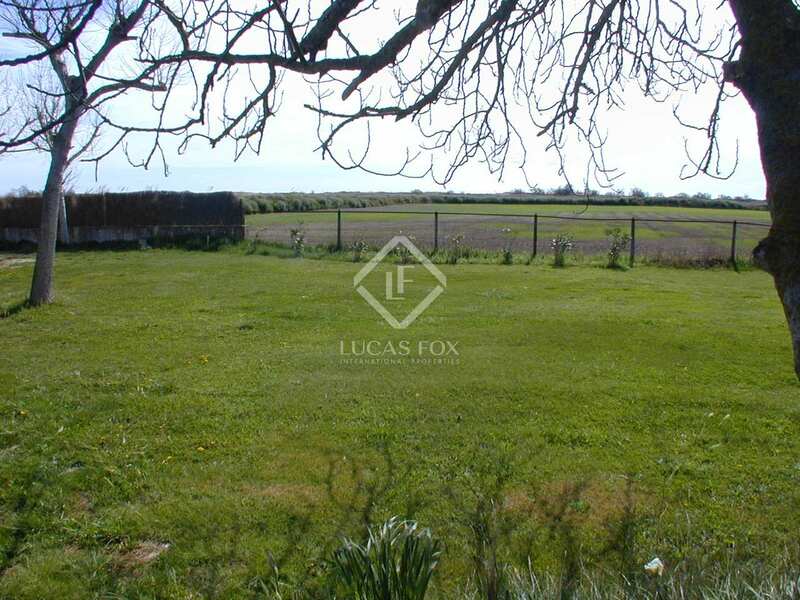 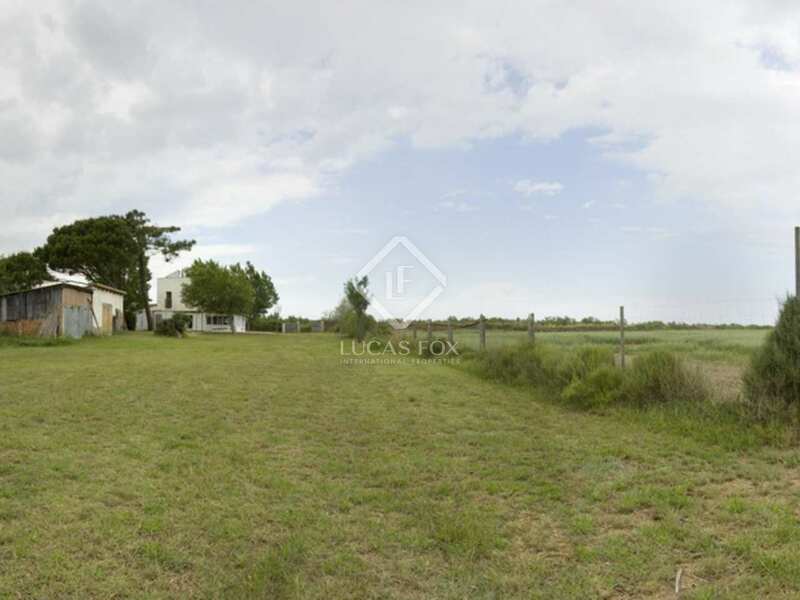 An attractive garden surrounds the house and the rest of the plot is field. 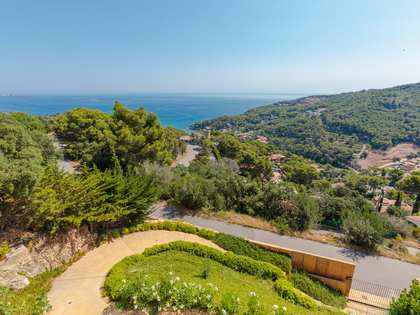 Given that the property is constructed in a natural reserve, nothing can ever be contructed in front of the house and obstruct the views. 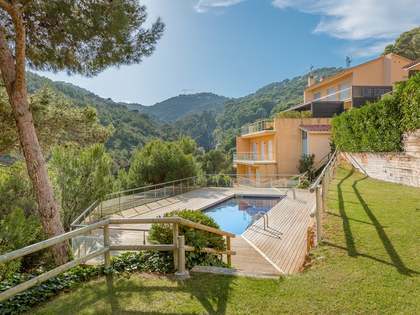 This one-off Costa Brava first line property enjoys a unique location within a 200m walk of one of the coastline's largest sandy beaches. 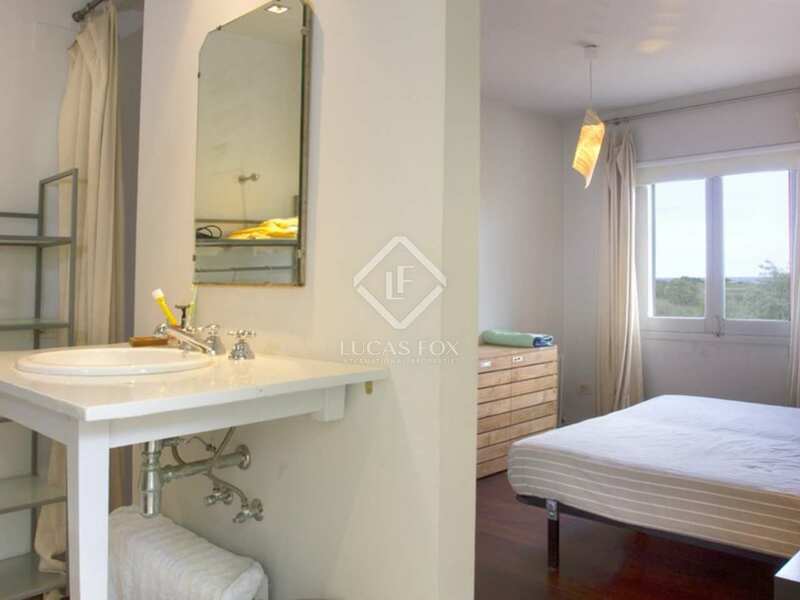 Its location in a natural reserve means that the privacy and tranquility will never be compromised. 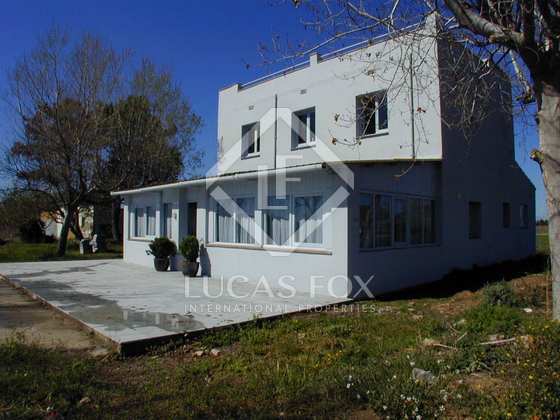 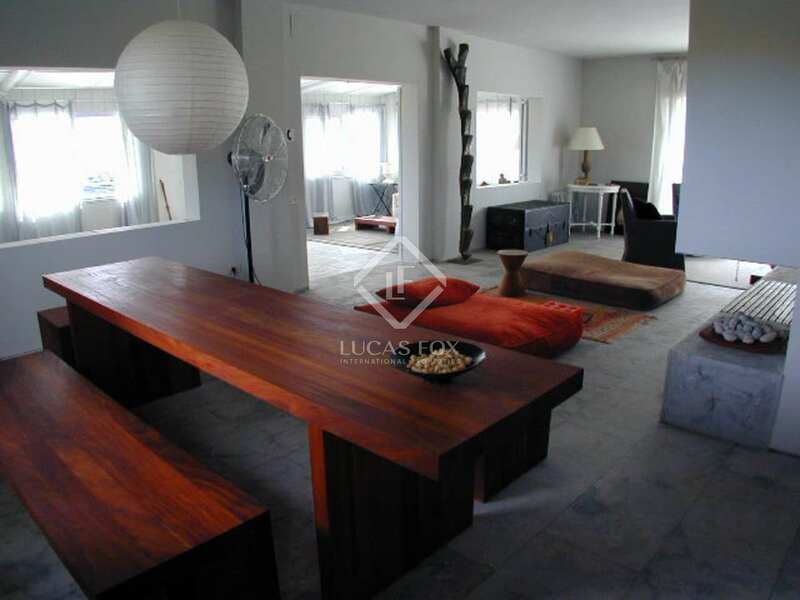 This is the ideal property for a buyer looking for a private, first line property close to the beach and within walking distance of the nearest restaurant.